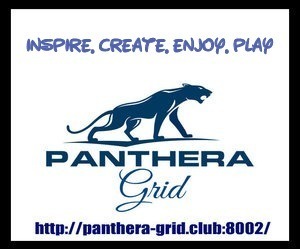 OSgrid has successfully recovered 1.9 terabytes, out of 3.5 terabytes total, grid president James Stallings II said during a conversation on OSgrid’s Internet Relay Chat channel yesterday. 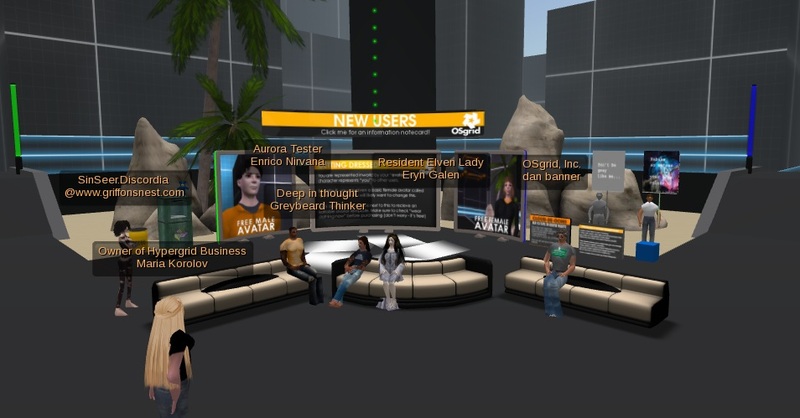 The conversation was reposted on OSgrid’s forums by grid administrator and OpenSim developer Allen Kerensky. Stallings — who was posting under the user name “leTwitch” — did not say how much longer the recovery would take, or in what form OSgrid would be once it came back up. 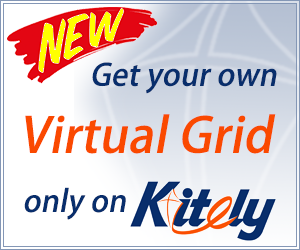 Unlike smaller grids, which use mySQL databases for their assets, OSgrid uses a structured file system, he said. There are a total of 21 million files in OSgrid’s system that have to be recovered. This is the third and last recovery attempt for OSgrid. The first two recovery attempts involved “partition cloning,” Stallings said. Stallings added that the grid will be making some changes to its backup system, to avoid similar problems in the future. “We’re discussing, for instance, a pair of asset servers in ‘hot and ready standby’ configuration — one writes everything written to it to the other,” he said. In yesterday’s discussion, Stallings also addressed the grid’s communication issues. In addition to the Internet Relay Chat channel, he also suggested that OSgrid residents can look to Twitter and Facebook for information. 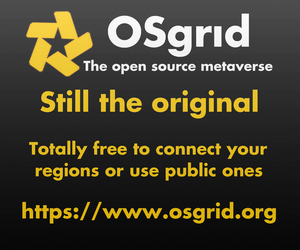 However, OSgrid’s Twitter page hasn’t had a relevant update since mid-October. The grid’s home page just has that same Twitter feed. When contacted by email today, Stallings declined to provide any additional information about the status of the latest recovery attempt.